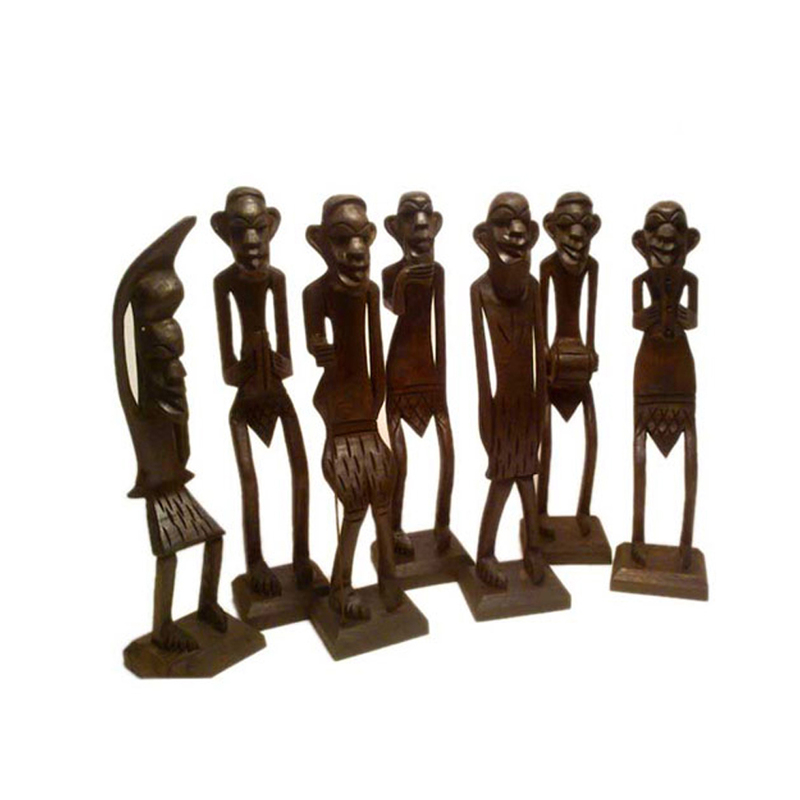 This Seven piece tribal idol decorative show piece will definitely enhance the beauty of your house. Its aesthetic beauty and sharp edge design will definitely Read More..catch the attraction of the visitors at one go. 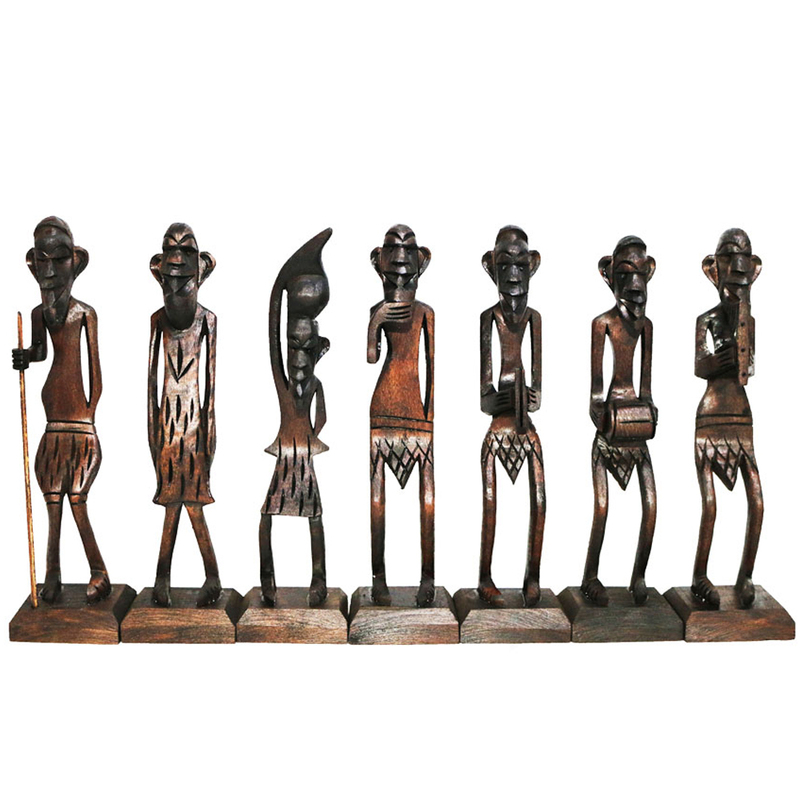 This decorative set represents a piece of tribal culure and gesture of each idol is unique and breathtaking. Show Less..